Finely tapered, precision points are hand-filed and perfectly aligned, making them ideal for stubble, ingrowns, and baby-fine brow and facial hair. In classic stainless steel or stainless steel with enamel color finishes. 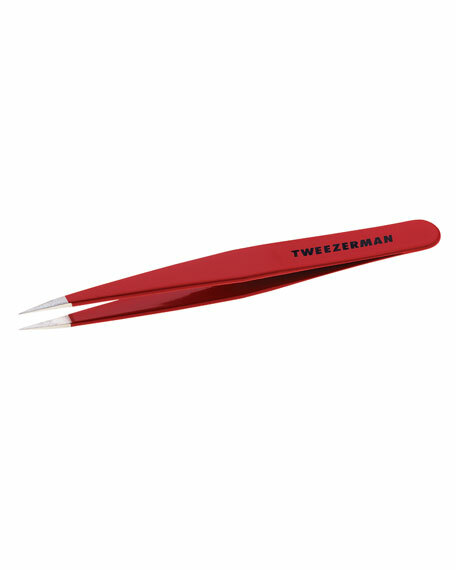 Tweeze in the direction of hair growth, plucking one hair at a time at the root to avoid breakage. For ingrowns, cleanse skin and disinfect tip of tweezer with alcohol or peroxide. After any work under the skin, clean area again with disinfectant. 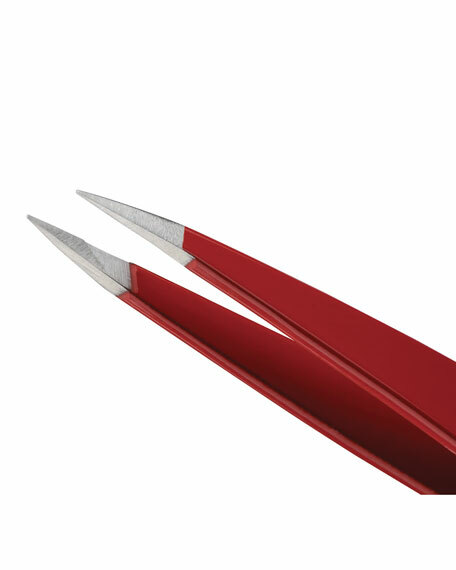 Perfect companion for the Slant® tweezer.